How Far is Casagrand Northern Star? Madhavaram is all set to do a Velachery. The arrival of the Chennai Metro and a resulting business boom is about to push the locality into a development spree. And, you be there to witness it all take shape. 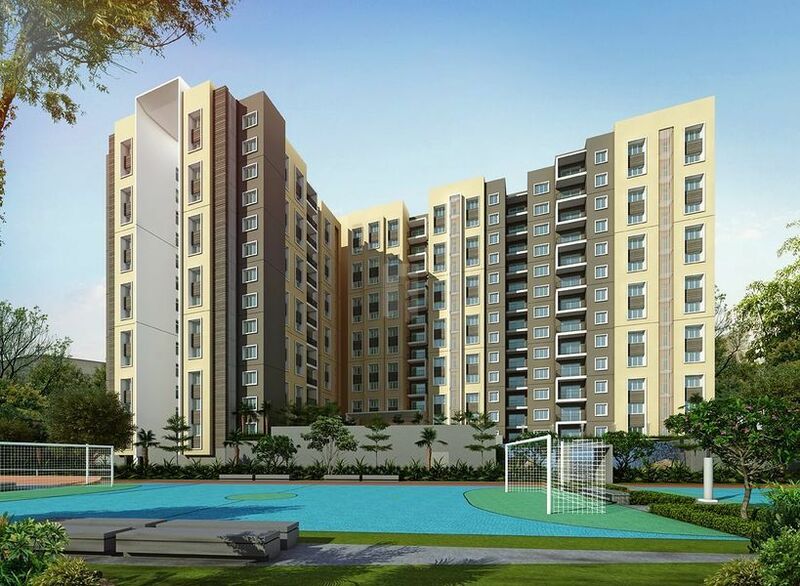 Casagrand Northern Star, Luxury 2, 3 & 4 BHK apartments from 61 L onwards. Just 10 minutes from the proposed Metro station and 20 minutes from Anna Nagar. 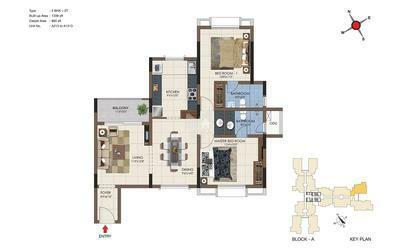 2 BHK Compact has been Soldout. Premium amenities like swimming pool, amphitheatre, laundry, gymnasium, indoor games, etc. Moolakadai Junction is the place where GNT Road and Madhavaram High Road intersect. Moolakadai acts as the gateway to areas like Madhavaram, Kodungaiyur, Madhavaram Milk Colony, Mathur MMDA and Manali. Moolakadai is well connected to almost all the parts of North Chennai. Living, dining, bedrooms and kitchen will have 600 x 600 mm vitrified tile flooring. Main door will be flush door of 7 feet height with polish finish with Godrej or equivalent locks, tower bolts, door viewer, safety latch, door stopper etc. For ventilators UPVC frame with suitable louvered glass panes and pin headed glass for ODU access.